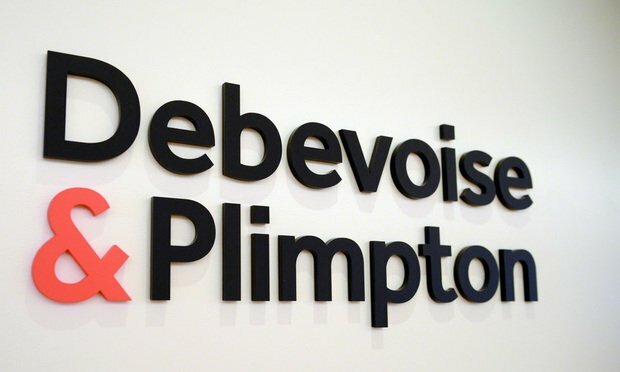 The Debevoise team was led by partners Maeve O’Connor, Susan Reagan Gittes and Ed Schallert. A team of litigators from Debvoise & Plimpton last week shut down $14.5 billion qui tam suit against insurance and financial services providers Prudential, John Hancock, AXA, Guardian, MassMutual and TIAA in New York state court. Five years after the merger that created Carlton Fields Jorden Burt, Washington-based James Jorden and Frank Burt are betting on Philadelphia’s Drinker Biddle.